Yay! 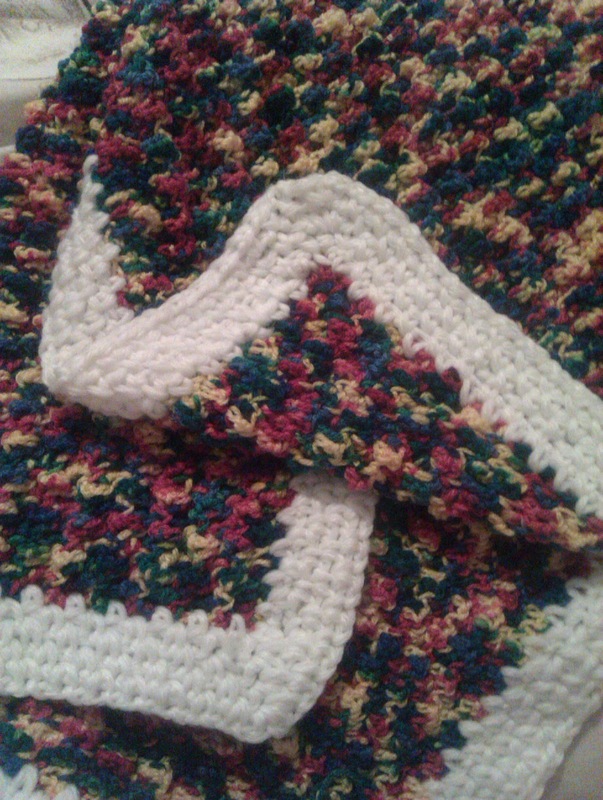 The blanket I started on 2nd January is done! 3. if you are trying to figure out the finished size after a couple of rows, WEIGH the completed part and then weigh your completed wool. That should give you an approximate indication of what your finished size might be. 4. see 2!!!! if the dimensions aren't going to be right, change it THEN, don't regret it later! 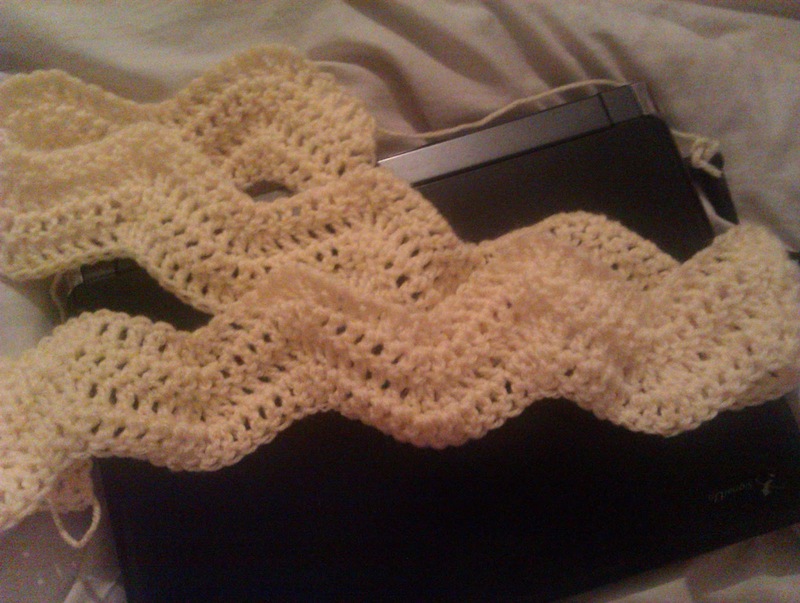 ..... speaking of the future, I have already begun my next crochet blanket! I follow 'One Crafty Mumma' on facebook and saw that she was hosting a 'Ripple-along' where followers can create and share a ripple blanket over the same time period. I had been wanting to try a Ripple Blanket and had already print the one from Attic 24 that Melissa had followed when she created her first one, so I rummaged through my stash (I have been given a lot of yarn lately, so I wanted to use what I had) and found some lovely buttercup yellow, lavender and cream. My order and colour band width are going to be different to the original, but they will make the most of the yarn I have. I have finished 4 rows of my first colour and am about to begin my second colour....... and so I will say goodbye now and get hooking!